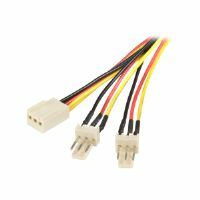 This C20-to-C13 power cable features 14 AWG wire suitable for high power connections, making it a reliable solution for large server applications that require a higher-rated, heavier-gauge cable. 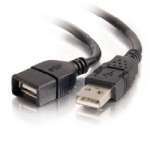 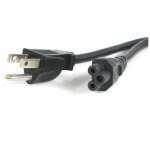 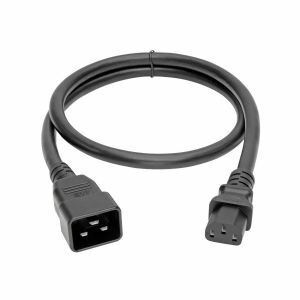 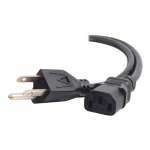 This IEC C20-to-C13 cord can be used to connect a computer, server, monitor or drive to a UPS system or PDU or replace or upgrade the standard power cord provided by the device's manufacturer. 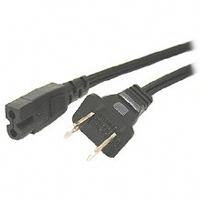 The three-foot length helps reduce cable clutter and minimize the risk of tripping.